This semi-absentee Sherman Oaks / Studio City area fitness center has been serving the local community for over 30 years and maintains a loyal client base of all ages. This full-service facility includes a pool, sauna, steam room, complete weight room, extensive cardio facility, and oversized aerobic studio used for spinning, boxing, yoga and other classes. The fitness center has approximately 1,200 members with one-third of the members on an automatic monthly payment program. The facility boasts a high-profile main street location with great visibility, exclusive parking and has some unused space that may either be used for additional retail or services or offered for sublease. Location and Facilities: The business operates from an 8,600 square foot facility for $16,300 per month on a ten year lease that expires in 2021 with an additional ten year option. 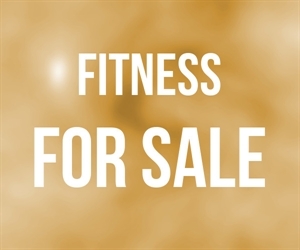 All of the business assets will transfer in the sale including the gym and cardio equipment, name, customer list, website and all other goodwill. Market Information and Position: While this business regularly advertises and offers seasonal promotions, there is still room to increase revenues via many avenues. 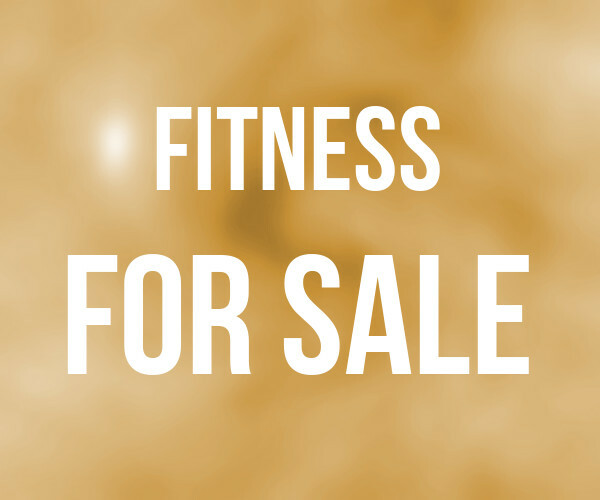 The current retail offering is limited and could be expanded to include more fitness related apparel, swimwear, accessories, drinks, snacks and much more, while the addition of complementary services such as tanning, body wraps, massage and day spa services. Competition is considered medium to high as this area of the San Fernando valley has several fitness centers and a competitor recently opened in the same market, however this business maintains a loyal customer base and is known for its non-corporate, relaxed, family friendly environment.